Kalalou Graces the Cover of Home Accents Today! 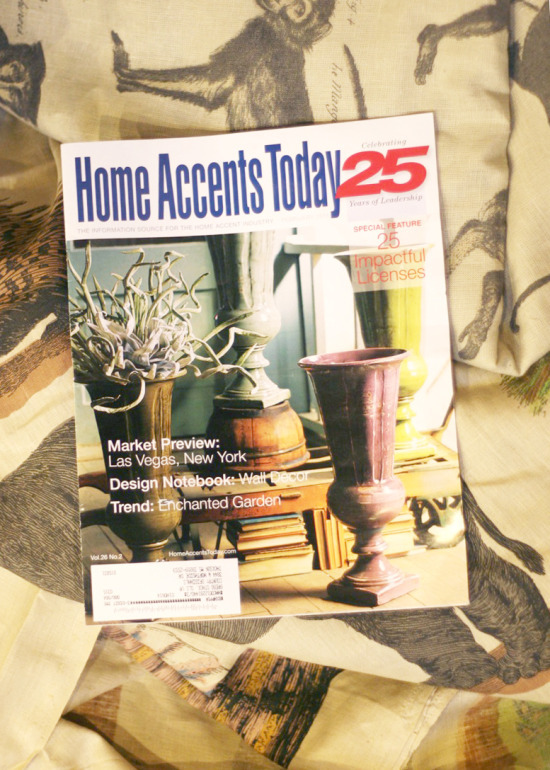 Kalalou is honored to be featured on the cover of the February issue of Home Accents Today! You can shop our new trophy vase on page three of the spring/summer 2011 catalog or click here to shop online (login required).